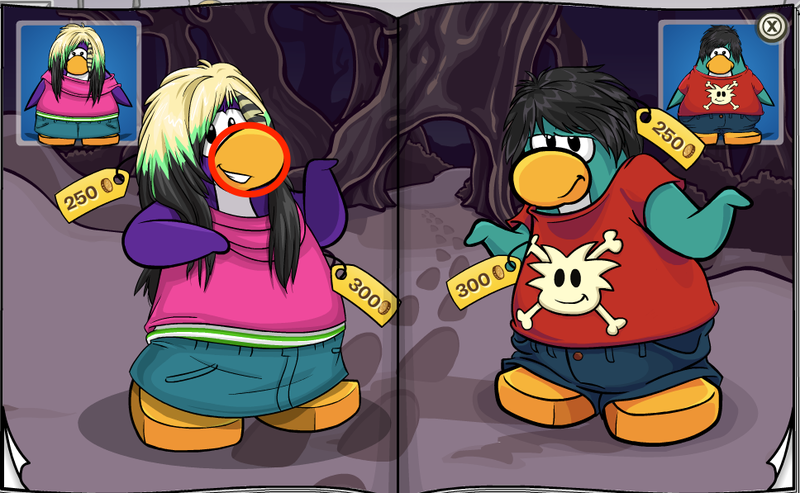 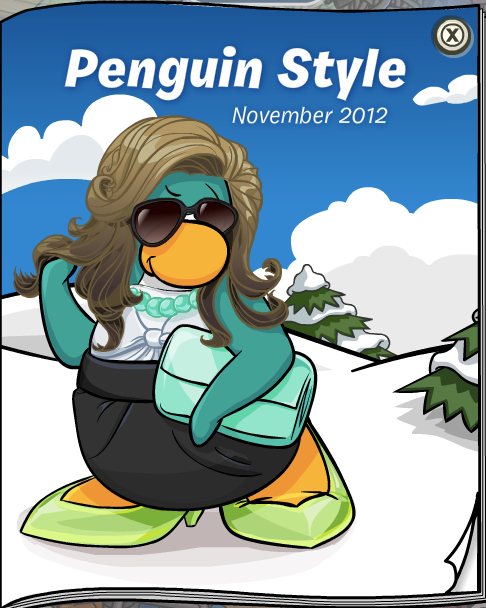 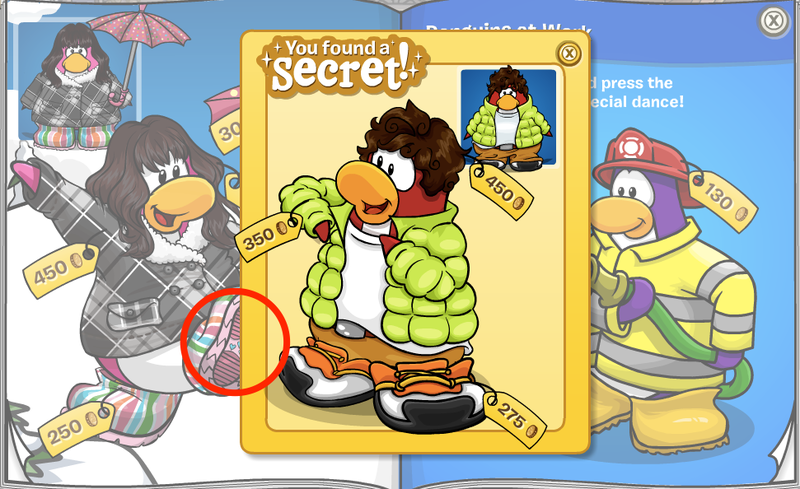 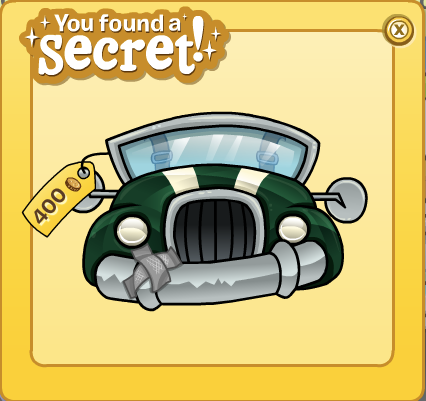 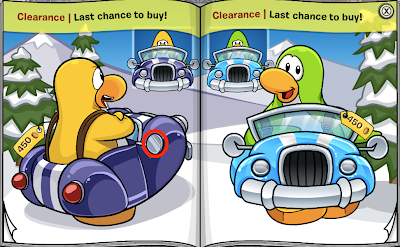 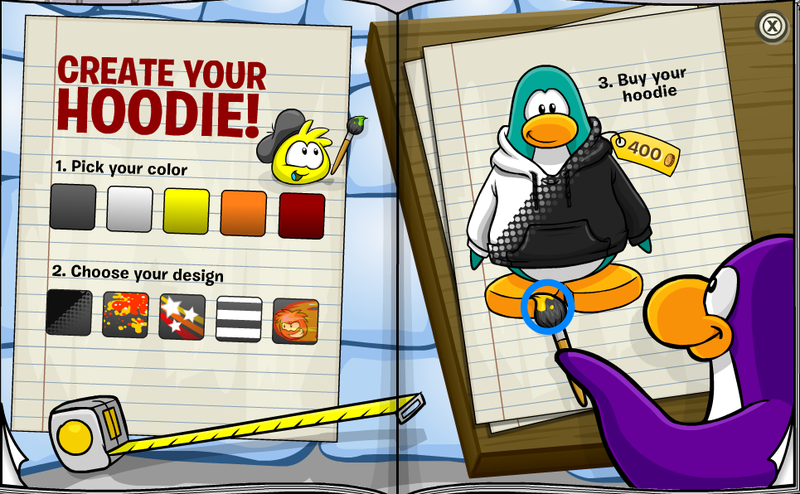 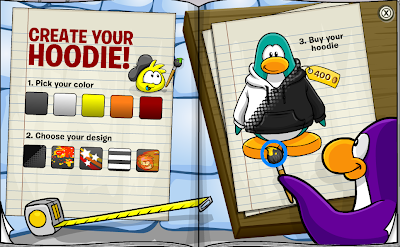 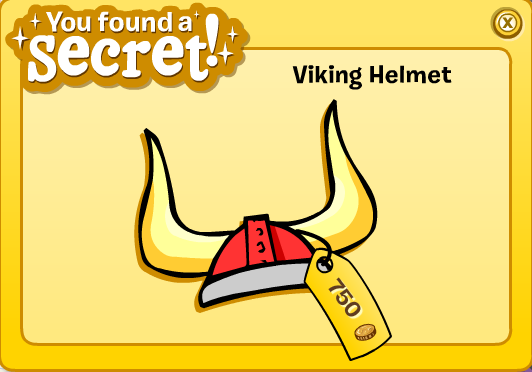 Club Penguin Cheats by Mimo777 Club Penguin Cheats by Mimo777: Penguin Style Clothing Catalog for November 2012! 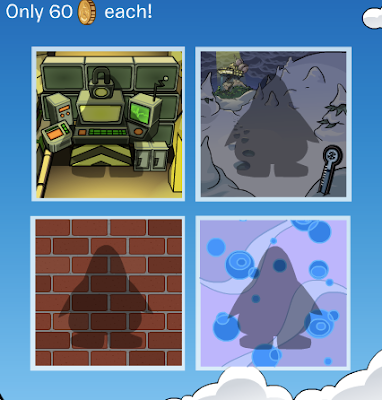 Hey Mimo, did you notice that one of the backgrounds is called blackout? 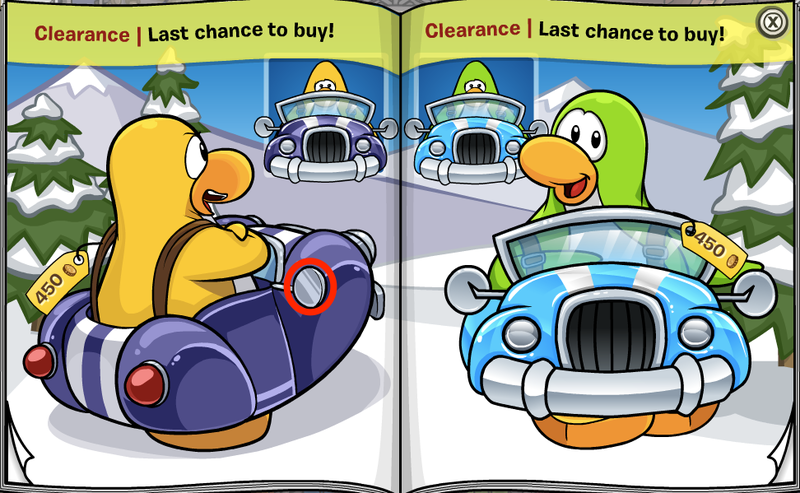 It also has this type of lighted up boat, maybe it is Herbert's lair? And what's more, there is a thermometer with a snow flake on it. 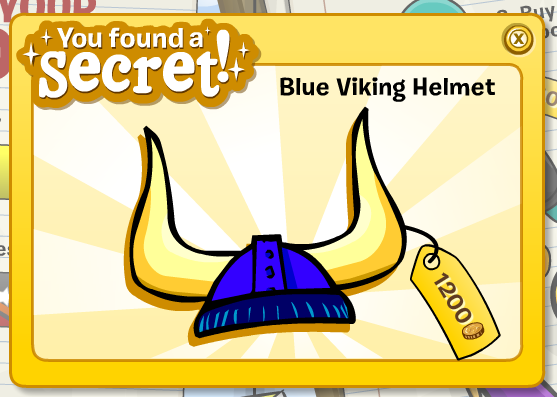 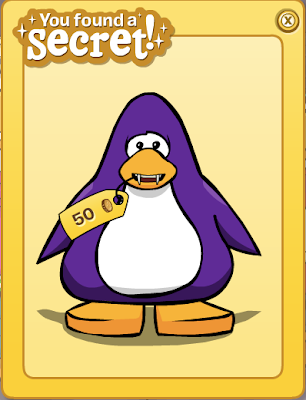 This must be card-jitsu snow!